Read the March Issue of Athleisure Mag and see In Our Bag | When You’re Coming Over in mag. Read the March Issue of Athleisure Mag and see Style Files in mag. The final day of Vancouver Fashion Week took place yesterday and we were truly impressed by SINGH STYLES, designed by Kam Singh Bains which showcased menswear for women as well as menswear. The prints, fabrics and the depth of the presentation is one that we will continue to keep an eye on beyond this Fashion Week cycle. He is known for streetwear to flawless style which creates a sense of pop when this is worn. Read the Feb Issue of Athleisure Mag and see Begin to Add Spring Into Your Date Night Look in mag. 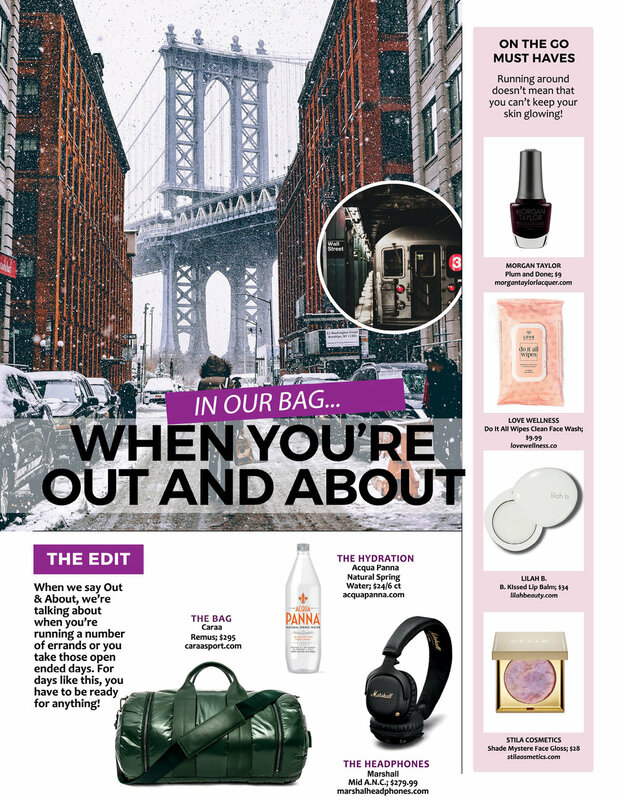 Read more from the Feb Issue of Athleisure Mag and see In Our Bag | When You’re Out and About in mag. Read more from the Feb Issue of Athleisure Mag and see Style Files | AW19 in mag. Read the Jan Issue of Athleisure Mag and see Style Files | AW19 in mag. Read the latest issue of Athleisure Mag and see 5 Pieces to Add To Your Fitness Wardrobe in mag. Check out the lastest of Athleisure Mag’s issue and see The Eight List in mag.